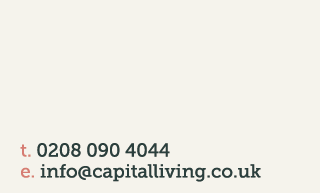 Capital Living specialises in South West London. Our local knowledge and experience is second to none. These guides provide you with easy access to all of the hidden treasures to your local area. Whether it is a great night out or a weekend of riverside bliss – Putney is a great choice for young professionals. A parade of boutique shops, restaurants and pubs, bakeries, even a fromagerie, Abbeville Village is one of the most desired spots in Clapham. From a lovely park overlooking the river to many restaurants, Battersea is becoming more and more popular. 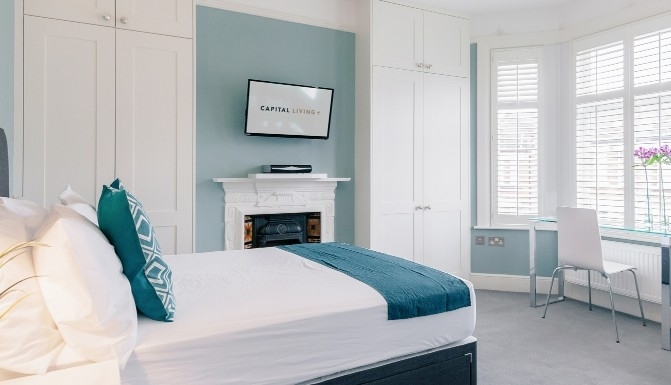 Kensal Rise is in a prime location, sitting next to the City of Westminster and surrounded by areas including Notting Hill, Maida Vale, Paddington and Kensington.